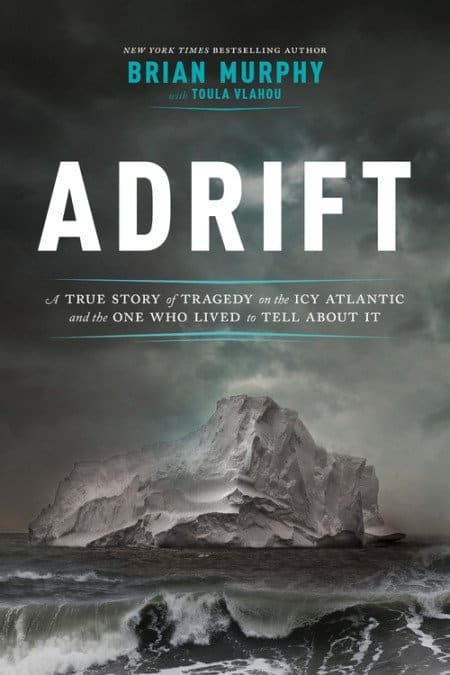 “Adrift: A True Story of Tragedy on the Icy Atlantic and the One Who Lived to Tell about It” by Brian Murphy tells a harrowing story of the ship, The John Rutledge, which sank after hitting an iceberg in the wild Atlantic in 1856. One hundred Irish emigrants were on board the ill fated craft. Released this week, I’m delighted to share this book with you today. And some wonderful news! The good folks at Da Capo Press, the publishers of this historical book, have graciously provided a copy for one lucky reader to win. But before entering the giveaway, let’s first learn more about this tragic time, and this intriguing book which tells a harrowing story of death and survival. In the early months of 1856 a small ship, making the Liverpool-to-New York trip,carried more than one hundred passengers—mostly Irish emigrants. Suddenly, an iceberg tore the ship asunder and five lifeboats were lowered. Four of the lifeboats drifted into the fog and icy water, never to be heard from again. The last boat wrenched away from the sinking ship carrying thirteen souls. One by one, they died—some from exposure, others from madness and panic. In the end, only Thomas W. Nye and his journal survived. In the winter of 1856, an “ice armada” plagued sea routes between Europe and North America. 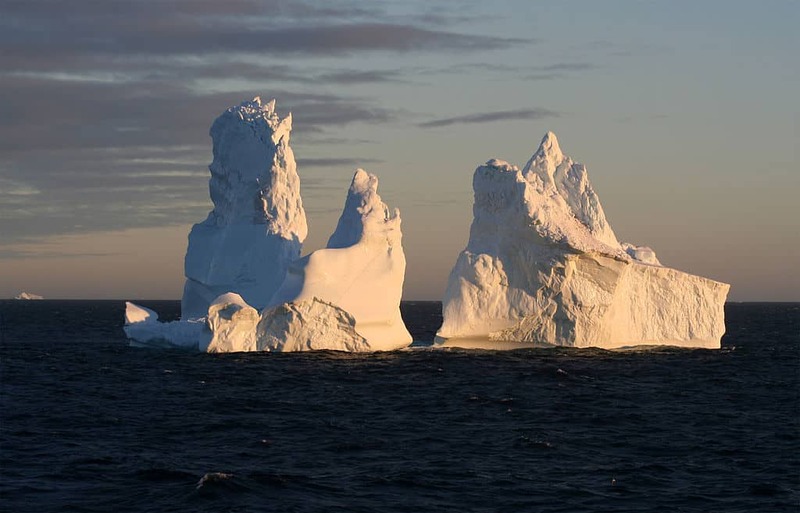 Seamen brought home reports of immense icebergs—some wider than the plans for Central Park—floating farther south than ever before, and several boats and hundreds of passengers went missing in the treacherous waters before the first three months of the year were out. Adrift is the tale of one of these wrecked ships—and its sole survivor. 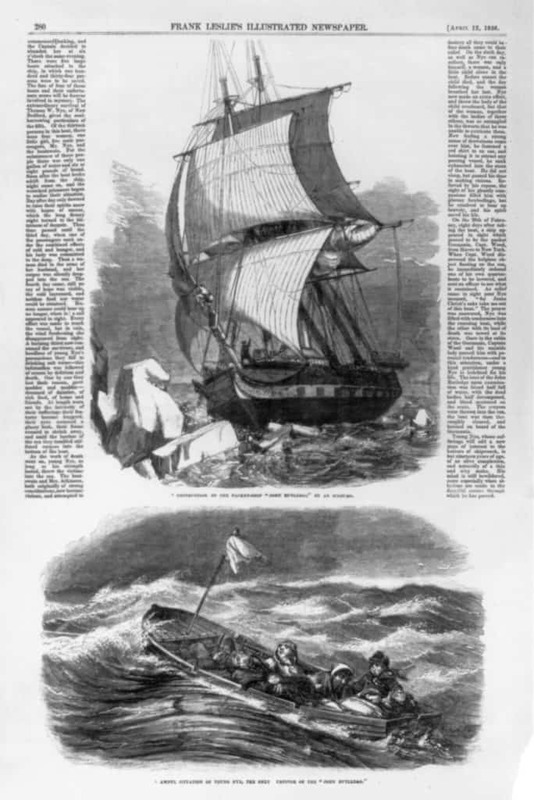 Using diary entries and newspaper accounts as well as ships’ logs and family archives, Murphy reconstructs the harrowing journey of twenty-two-year-old Thomas W. Nye of Massachusetts, who escaped in a lifeboat with twelve others after their packet ship, the John Rutledge, collided with an iceberg. Iceberg near Cape York, Greenland. Nye’s fellow passengers fought desperately over a one-gallon jug of water and six pounds of biscuits. Only one family on board had blankets, and everyone’s shoes were waterlogged with frigid spillover from the waves. As the crew members and passengers in Nye’s lifeboat started to give up hope of rescue, some of them began to drink the sea’s toxic salt water. The momentary relief from thirst soon turned into a deadly attack on their organs—especially their brains. Raving madness set in as they attacked Nye and whoever was left of his fellow passengers. Facing snow, icy rain, and freezing temperatures, Nye began wearing the coats and blankets of the dead. In the end, after being adrift for nine days, he was the only one among them who didn’t perish. This book is far more than merely a recounting of the destruction of the ship and the harrowing experiences of Nye on the lifeboat in the icy waters of the winter Atlantic. The author shares insights into life in the mid-nineteenth century, and creates a clear portrait of the struggles of the Irish people. One hundred Irish emigrants were in steerage class on the John Rutledge when it struck an iceberg. The author delves into Irish history and shares many historical facts and the social implications of the Great Hunger in Ireland (1845 to 1852). Murphy also explores the thoughts and motivations of the characters involved in this great tragedy. Told with alternating first person stories and narrative pieces the author uses his imagination to bring to life the brutal experiences of this tragedy. Brian Murphy is a journalist at The Washington Post. He joined the paper after more than twenty years as an award-winning foreign correspondent and bureau chief for The Associated Press in Europe and the Middle East. He has three previous books, including 81 Days Below Zero, and currently lives in Washington, DC, with his wife Toula Vlahou. This book is available online from Da Capo Press. You’ll also find it on Amazon. Or here’s a link for Barnes and Noble. One lucky reader will win a copy of Adrift by Brian Murphy. To enter just leave a comment on this blog post by noon on Sunday, September 16th, 2018. Any comment will do. 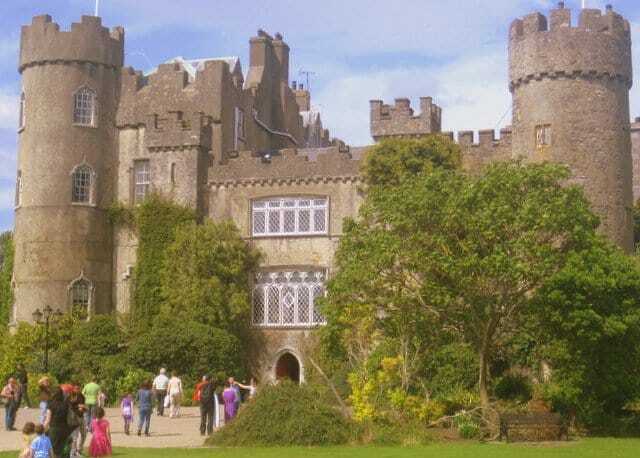 What you write does not affect your chance of winning, but if you need inspiration why not tell us if you have a favorite historical book about Ireland or the Irish people. A winning comment will be chosen randomly. Remember to leave your e-mail so that I can contact you should you win. Your e-mail won’t be published, just used to contact our lucky contestant for mailing of the prize. The winner will be announced Sunday, September 16th, 2018, at the bottom of this blog post. You may check out Irish American Mom’s complete terms and conditions for sweepstakes’ entries by clicking here. A big thank you to Da Capo Press for sponsoring this giveaway. And please feel free to share this little giveaway with anyone you know who might like to read this historical tale of the sea. Thanks to all who left comments and supported this book giveaway. I really appreciate you. A winner was chosen randomly using the Pick Giveaway Winner Plug-in for WordPress. Our lucky reader is …. I’ll send her an email to let her know and get her book on its way in the mail. Thanks to all for following my recipes and ramblings. Sounds like a good book! Thanks for all your support, Sue. Really appreciate it. This sounds like a great book. I’m looking to reading it. I’ll get it from Amazon unless I’m lucky enough to win. Hi Deb – If you like real life stories about events of the past, then this is the book for you. Thanks for stopping by to check out this giveaway. Love historical fiction. Thanks for covering this event. Hi Janet – Thanks for entering this giveaway. This book is based on real life events. Many of our ancestors perished on their journey across the Atlantic. I’m glad this book now tells the story of some who lost their lives on the way to America. Omg, this book sounds so intriguing. A great read, without a doubt, Mona. I would find this book very interesting to read and am glad to have found out about it. Hi Maureen – It’s lovely to learn that others like historical non-fiction books as much as I do. This sounds like a great book. I may have to recommend it to my book club. We love historical non-fiction. Hi Leslie – I’m so glad this post could introduce your book club to a non-fiction book with an Irish theme. My closest girlfriend is originally from Ireland and has told me so many stories both heartwarming and heartbreaking of Ireland and her people. I love history and would to read this book. Thank you for the chance. Hi Bernadette – It’s lovely to learn of your interest in Irish history. It’s wonderful to have a friend who can share her stories of Ireland and her people. Our history is sad, yet full of stories of endurance, tenacity, strength and above all else love. Hi Daniel – So glad this book is exactly what you like to read. I think it’s super important to learn about the many ways that the Irish were stricken during this time. Paint the whole picture. Thanks for the chance to read this account! Hi Colleen – So true! I believe there are many stories of our ancestors still waiting to be told. It’s nice to see Brian Murphy has thoroughly researched this story to tell the story of those who were lost with the John Rutledge. Many thanks for supporting this giveaway. 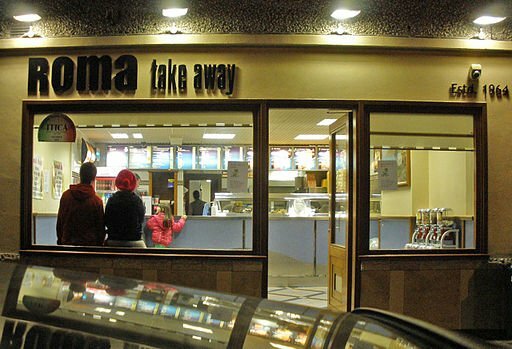 Scéal láidir, gan aon dabht, a Liam. Tá áthas orm bheith in ann an scéal seo a chraoladh ar mo bhlag. It is incomprehensible to understand the pain and suffering our Irish ancestors faced. Hi Danielle – And it is an American miracle how so many succeeded in their new country despite the adversity and suffering they had to overcome. Many thanks for stopping by. 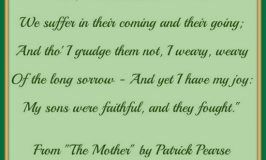 Having 4 grandparents who emigrated from Ireland, I’ve always been impressed by the bravery and determination they and the thousands of others had in leaving. They had faced terrible conditions at home and threatening conditions on the coffin ships. I’d love to read this book, either by winning or through purchase. Hi Ellen – I too am intrigued by the stories of our brave predecessors. They endured so much on the journey to America, but their courage is clearly evident in their stories of success and determination in their new home. 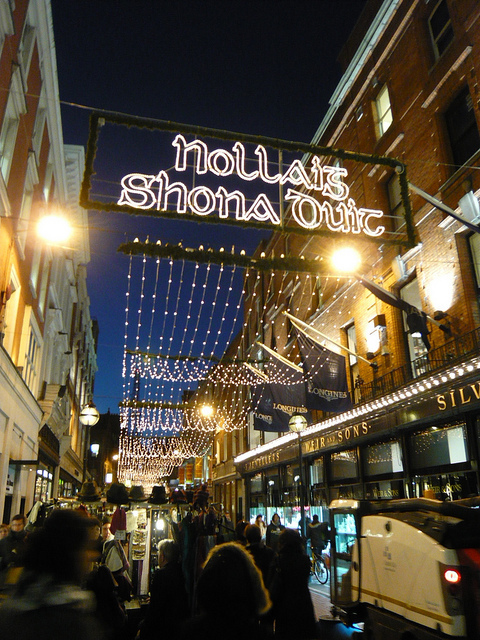 Thank you for sharing your Irish family connections. I’m very interested in learning about my Irish Heritage. I also understand the pain and suffering that they went through. Hi JoLynn – This book truly provides evidence of the suffering of our ancestors. Many thanks for supporting this giveaway. I would love to have this book. If I don’t win it I certainly will buy it. Hi Geraldine – This is a great historical read for sure. Thanks for supporting this giveaway. Sounds like my kind of book. One I’m putting on my to-read list even if I don’t win! Hi Becky – Glad to introduce a new non-fiction book to you with an Irish theme. Sounds fascinating! Hope to read this! Hi Therese – Thanks for stopping by and checking out this giveaway. Sounds like an interesting story. Thanks for your entry, Mike. I can’t wait to read this book! I love history! My great great grandfather left Ireland to come to America and I like to imagine what things would have been like for him. Hi Kelly Lynn – I’m quite certain your great great grandfather endured a long and arduous journey from Ireland to America. Our ancestors were courageous and determined people. So sad to think the Irish on board were escaping their hard lives in Ireland hoping for a better life, only to end this way! Hi Bob – When we think of shipwrecks in the Atlantic we automatically remember those who were tragically lost on the Titanic. But in the 19th century many suffered a similar fate and we have forgotten their stories. I’m so glad Brian Murphy has shared this tragic story. Can’t wait to read this book – to think of the hopes our ancestors had, looking for a better life and then having to face such obstacles and sad endings – makes one wonder if we would have the same determination! 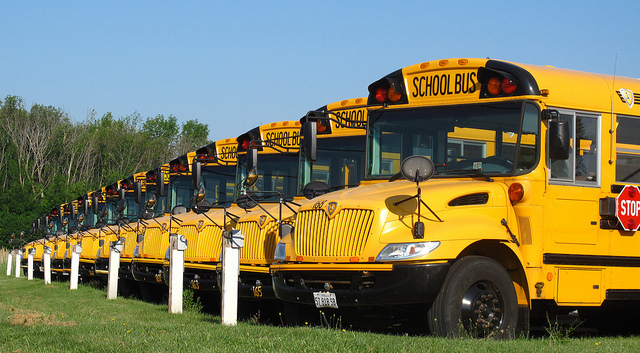 Hi Jeanne – I often wonder if my children will have even an ounce of the determination of their forebears. We come from a strong race of people. Many thanks for stopping by. A sad story, indeed Maureen. Many who left Ireland’s shores after the Famine, never made it across the Atlantic. Hi Mary – Stories of the people of 1916 are also very interesting. They risked everything for Ireland. I too love to read stories of this time period.I’m so glad I had the opportunity to introduce this book here on my blog. Keep up the great work on your blog. The Adrift book would be a great addition to my library. Hi John – Thanks so much for your words of encouragement. The Irish have the most amazing endurance, and I am so proud that I am 1/2 Irish. I feel blessed that tho I hope to never endure a sinking ship, that I have been given strength and the ability to smile and stay positive during my most difficult moments….. It was surely a gift from my mom, Margeurite Agnes McBride. Hi Kathleen – Lovely to hear about your positive attitude, even in difficult times, which you inherited from your Irish mom. What a wonderful gift. Thanks for sharing these wonderful Irish traits with us today. This book sounds wonderful. I love books that tell a great story plus teaching you about the history of a country’s people. This sounds like a gripping story. Knowing it’s true adds to the drama. I would love to read it. Thanks for supporting our giveaway, Elaine. Hello there, I am enjoying your blog! of the history of my ancestors. Hi Jane – I’m delighted you found my website and I hope you will be able to learn much about Ireland in this little corner of the web. Thanks for supporting this giveaway. Thanks so much for this great book recommendation, Kathleen. This is a great book to win. Thanks for stopping by, Mariaon. This book sounds like a winner. Two thumbs up from me for sure. I love historical fiction books. Hi Joan – Historical fiction is my favorite genre too. Thanks for checking out this book. This sounds like my kind of book! I’m enjoying your blog tremendously! My favorite ‘non-fiction Irish’ books are ‘The Great Hunger’ by Cecil Woodham Smith, read about 20 years ago, and ‘The Immortal Irishman’ by Tomothy Egan, read much more recently. Will be adding ‘Adrift’ to my TBR list! Hi Ellen – Thank you for these wonderful book recommendations. I think ‘The Great Hunger’ is a must read for anyone interested in learning about the Irish Famine. Looks like a gripping read. It really is, Darla. I’m so glad you stopped by to check out this post. Sounds fascinating and haunting! Thanks for spotlighting this book. I wouldn’t have known about it otherwise. Thanks for supporting this little giveaway, Rachel. Brave souls indeed. Our ancestors were courageous people. Being Irish, I am looking forward to reading it! So glad to be able to introduce you to this new book, Deirdre. My grandfather was from Ireland, but I know very little about his homeland. Hi Renee – Thanks so much for stopping by. I hope my website will become a great resource for you as you research and learn about your grandfather’s homeland. I look forward to reading the book, whether I win or purchase. Thank you for the opportunity. Thanks for supporting this giveawy, Rhonda.